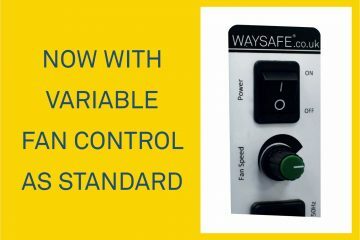 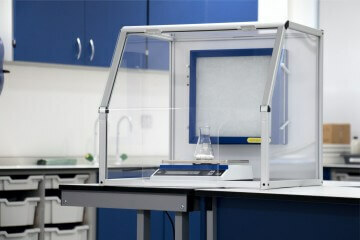 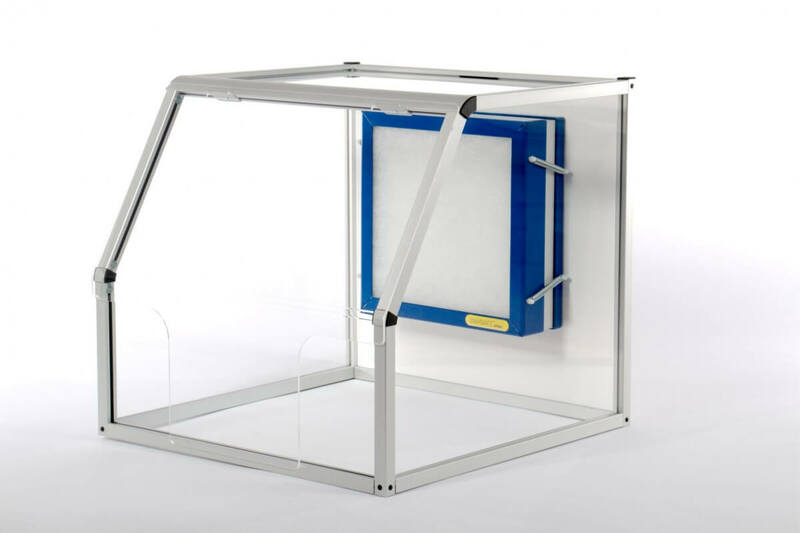 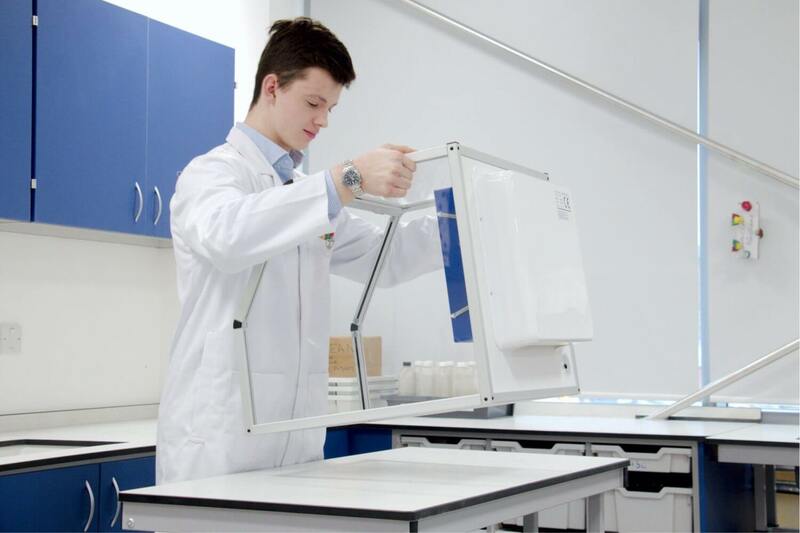 The GP540 (previously Waysafe® 3) is a general purpose hood which has many uses within the laboratory environment. 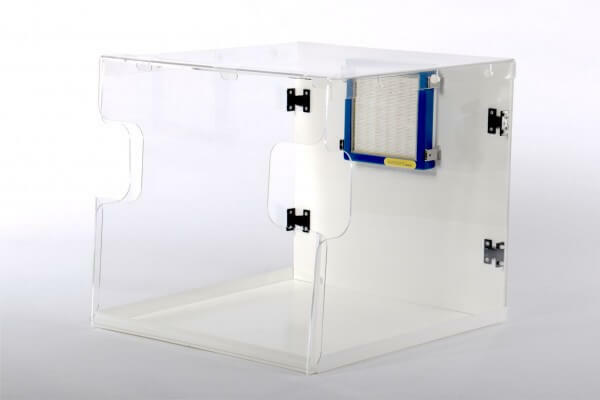 Carbon only filters for odour control. 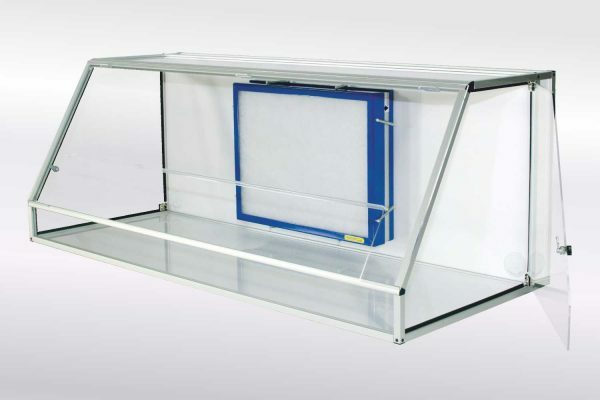 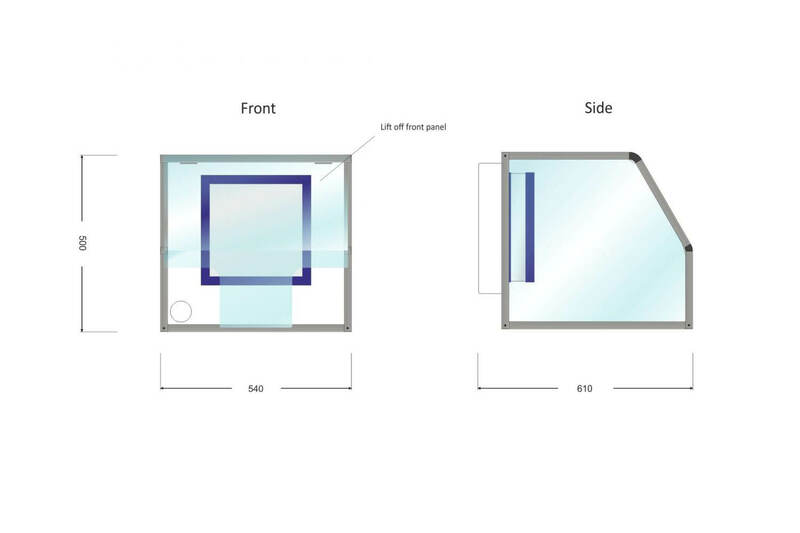 Filters can be specially impregnated to remove specific substances. 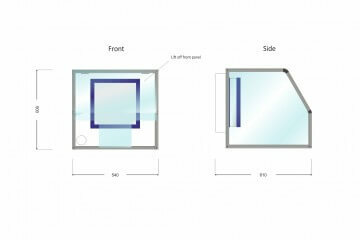 Let us know your application and we will advice. Can also be used for other processes media weighing etc. Made to order at our factory in the UK.